A perfect place for both beginners and the more advanced. 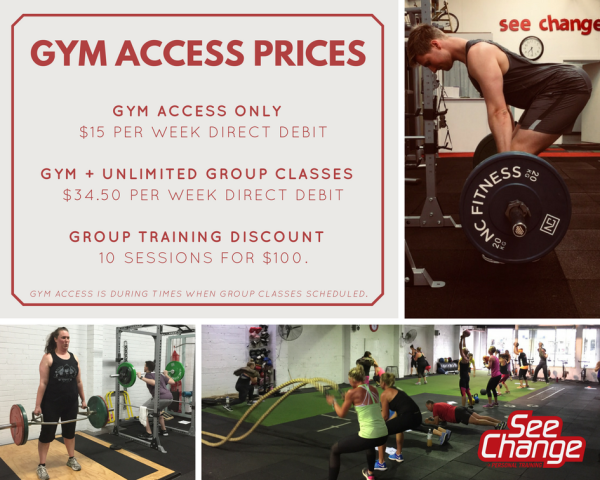 The See Change gym has cardio equipment, free weights, machine weights and an abundance of functional training equipment. There are no joining fees or lock in contracts at See Change. Need help understanding how you can reach your goals? We can book you with a trainer to develop a plan of action and a program to get you on the right track. We recommend regular reassessments and reprogramming to keep your workouts interesting, stay focused on your goals and to keep your body guessing. 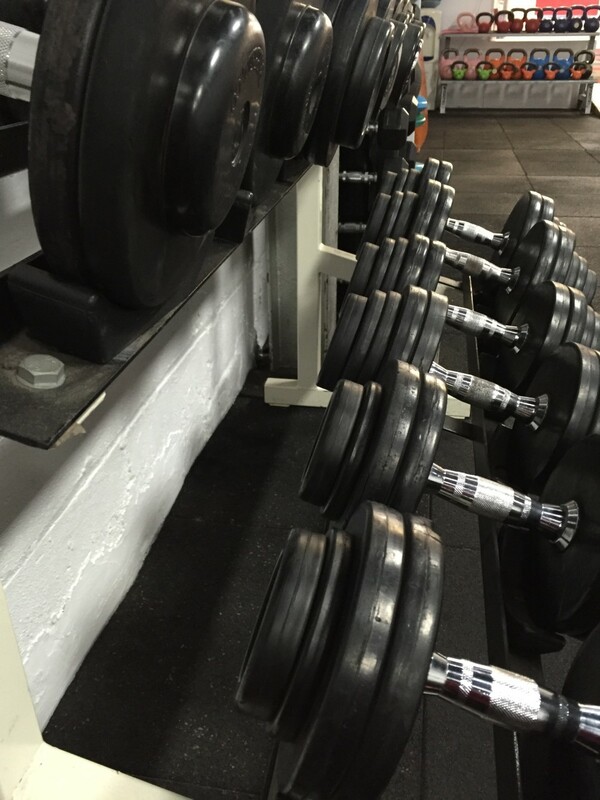 See Change Gym Access is available during times when there are classes on the timetable. Gym Membership can be setup online.